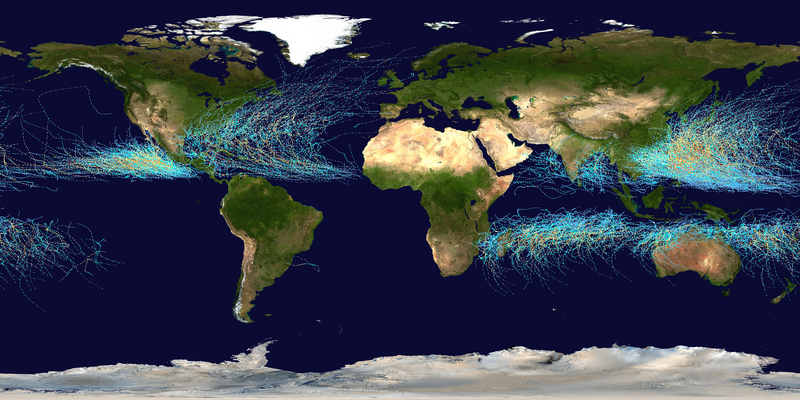 Characteristics and distribution of tropical cyclones. 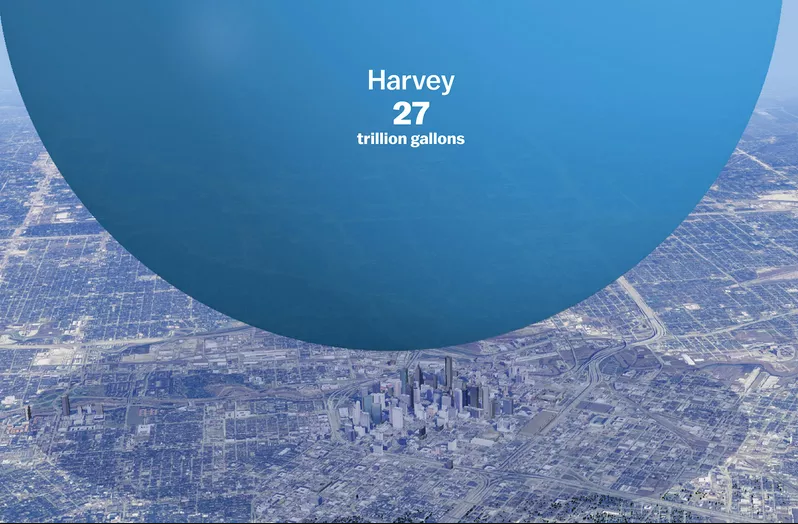 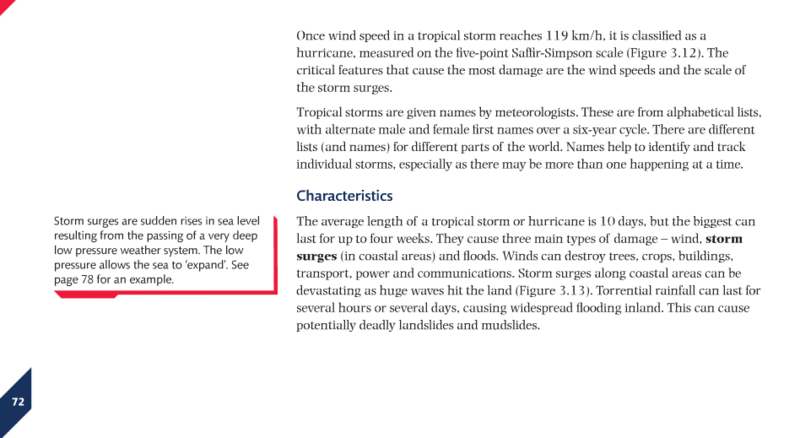 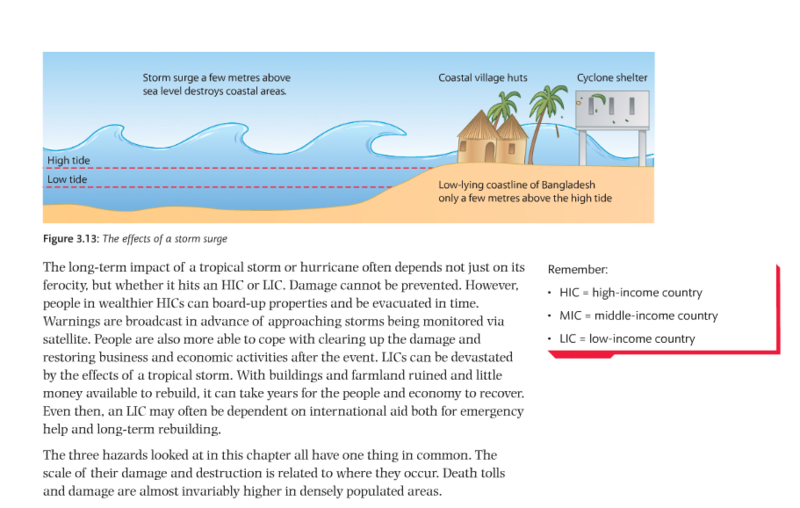 Causes of tropical cyclone hazards, including ocean temperature, atmospheric pressure, wind shear and Coriolis force. 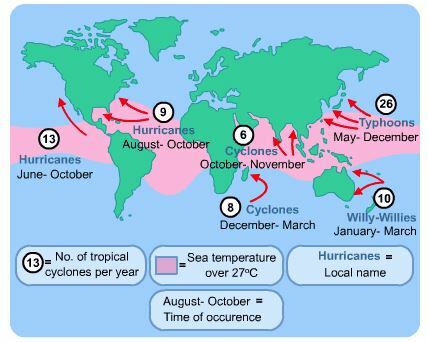 equator, Tropic of Cancer, Tropic of Capricorn, Atlantic, Indian Ocean, Pacific, Caribbean, Asia, Australia, North America, South America, hurricane, cyclone, typhoon, willy-willy, east, west, north, south. 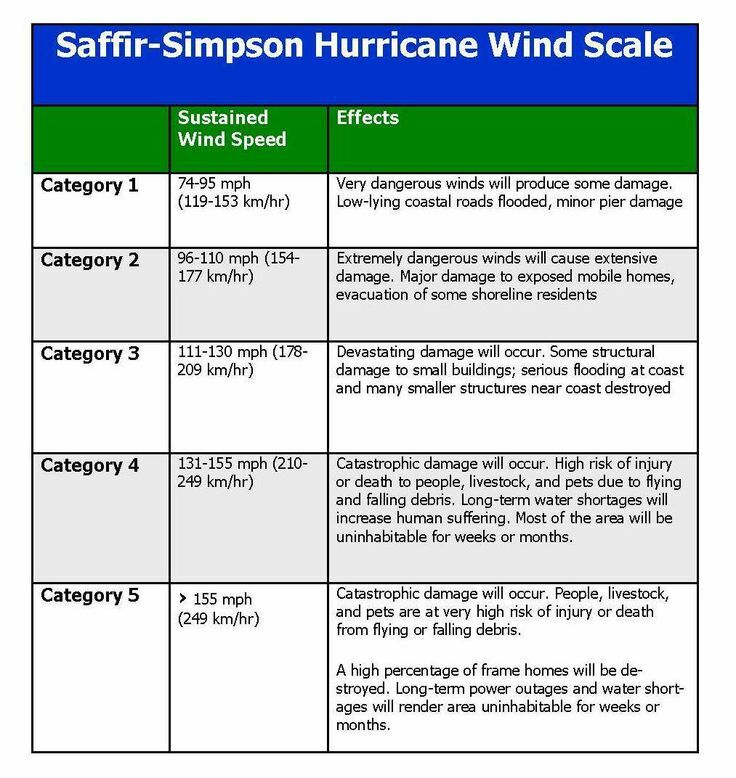 Use the resources below and your textbook to produce your own infographic to show the Saffir Simpson Scale and how it works.